The next generation Yealink W52P is a SIP Cordless Phone System designed specifically for small businesses and SOHO operations in the market for cost-saving, scalable SIP-based mobile communication systems. The epitome of everything we've learned over the past decade about designing extremely powerful yet delicate business IP phones, W52P carries forward Yealink's eternal pursuit of cutting-edge VoIP technology, featuring supreme quality under the strictest testing and the highest level of operation simplicity. Yealink W52P won't just fulfill all your cordless phone needs; it'll make every day calling an outright pleasant, engaging experience. 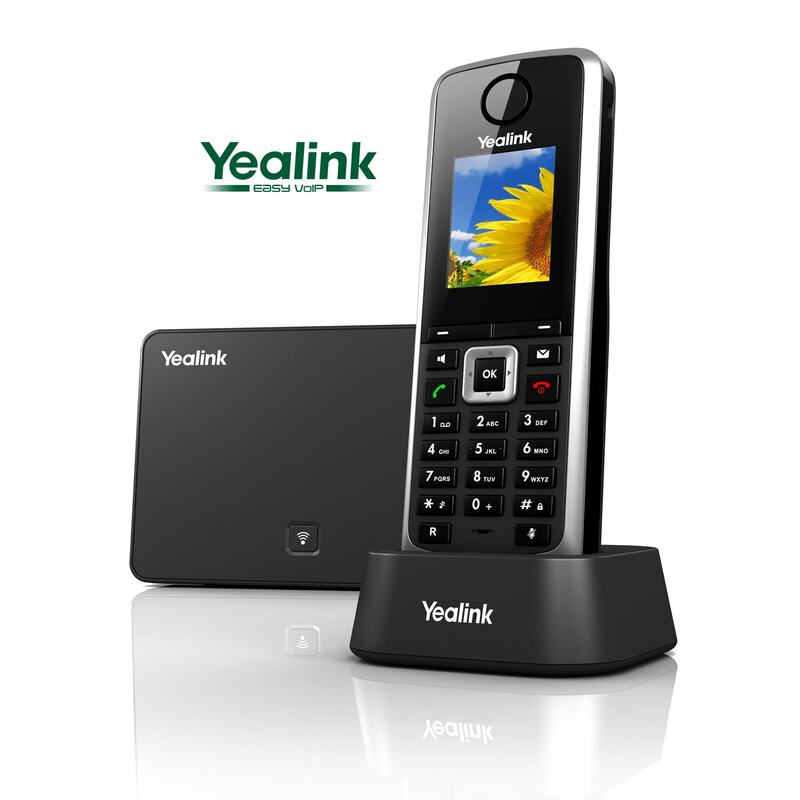 Have a question about the Yealink W52P DECT Phone?